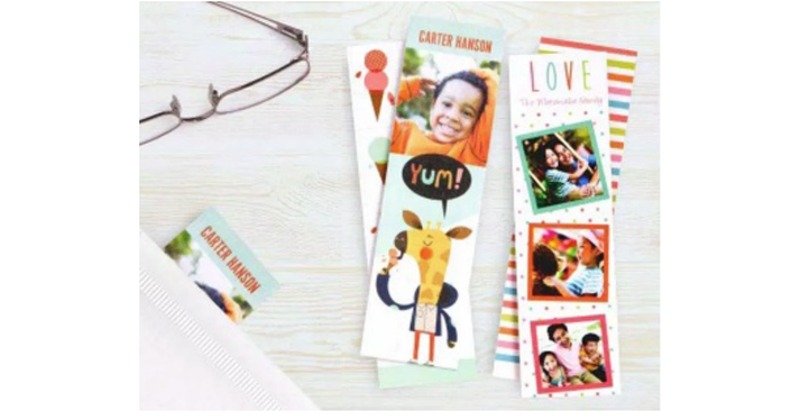 Today only, you can order 4 free customized bookmarks from Walgreens and get free pick up in store. Use code FREEBK when placing your order. Offer ends at 11:59 pm CT on March 11th. Click on the blue underlined text above to order.